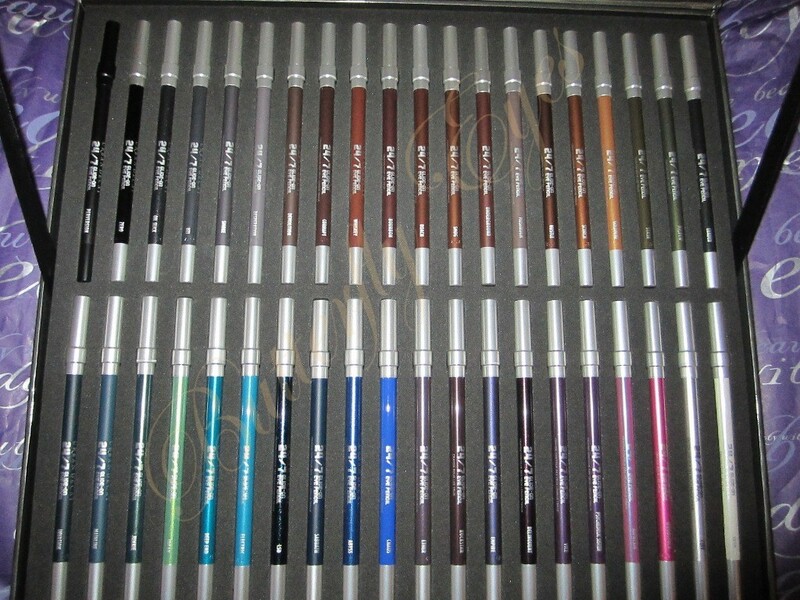 All 40 of the new permanent collection of Urban Decay 24/7 eye pencils inside the Vault! 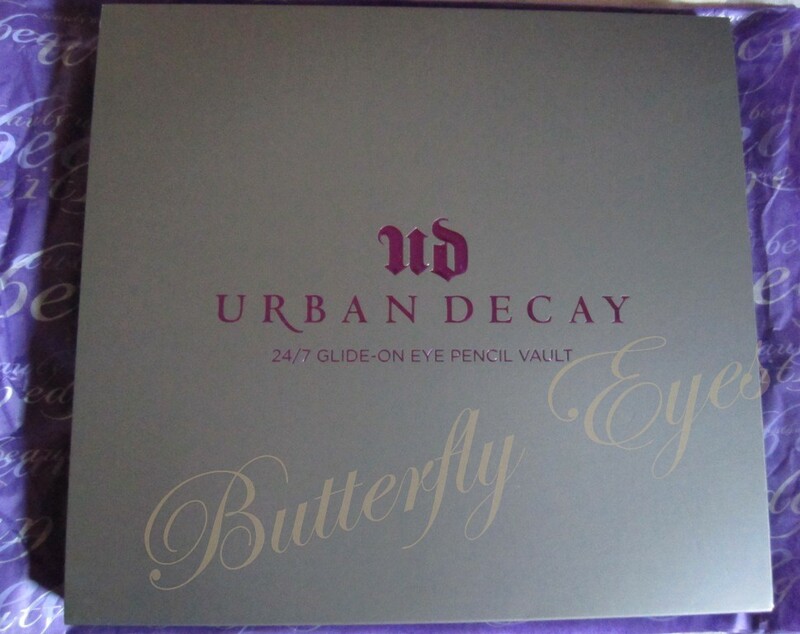 Before you get too excited understand that this is ONLY a few pics of the Urban Decay 24/7 Eye Pencil Vault Collection…swatches and review coming soon! 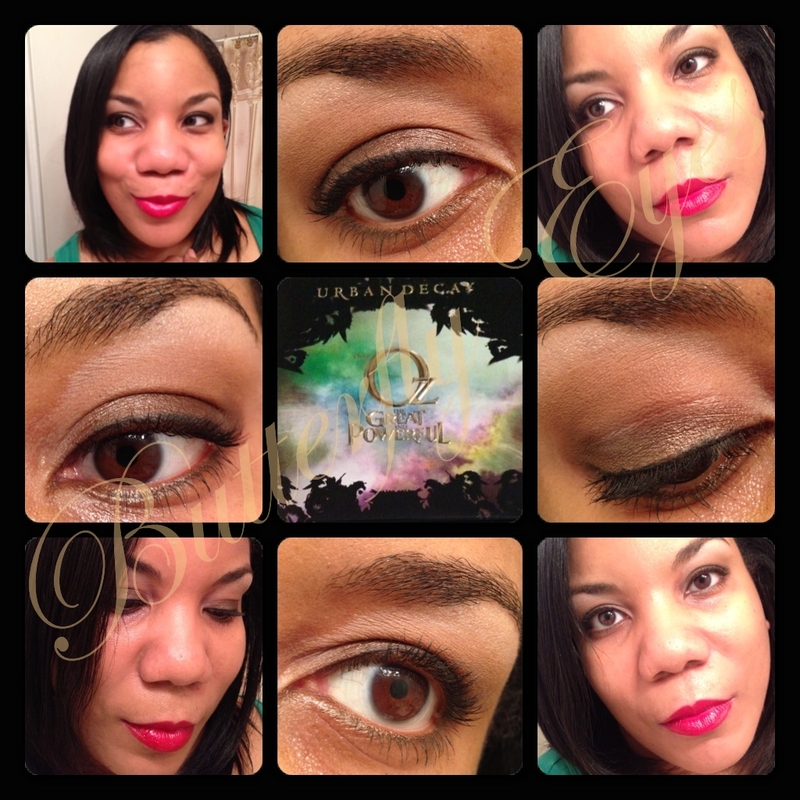 Just a few of the looks I’ve done using the Glinda and Theodora palettes! 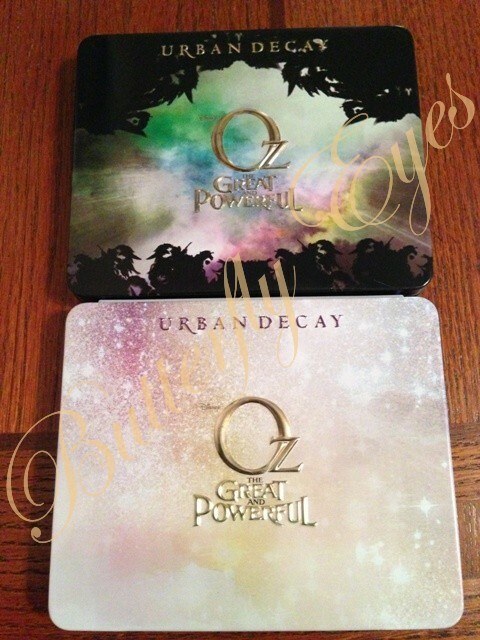 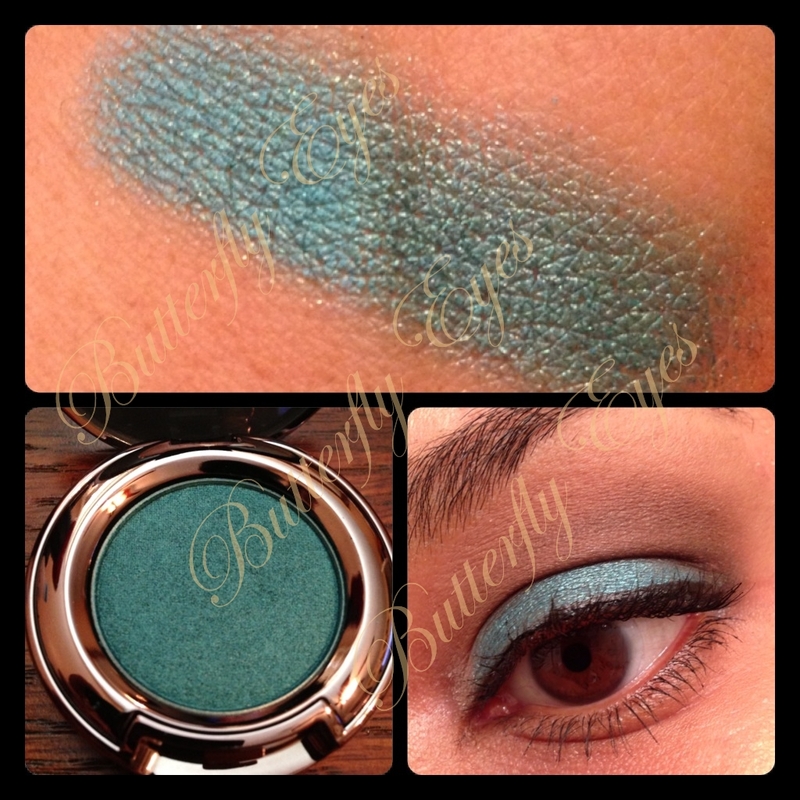 (ENDED)Urban Decay Vintage Eye Shadow Giveaway!